Prof Mark Brett’s and Dr Norman Habel’s addresses to launch Dr Habel’s book which links indigenous rights with the ancient thinking and theology of the Prophet Abraham and his relationship with the Canaanite people. Recorded at the Fellowship for Biblical Studies National Conference held at the Australian Catholic University, North Sydney, on 26th September 2018. An address by Emeritus Professor Raymond Nobbs to launch Robert Withycombe’s book on the pioneer Australian Anglican clergyman, Francis “Bertie” Boyce. The event took place at St Aidan’s Anglican Church at Blackheath in the Blue Mountains west of Sydney on Saturday 22 September 2018. 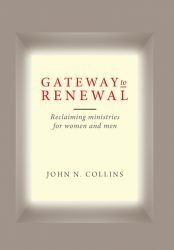 MSP recently published Dr John Collin’s book on the problems of clericalism and the understanding of Ministry which is often cited these days as being at the heart of the crisis in the Church. 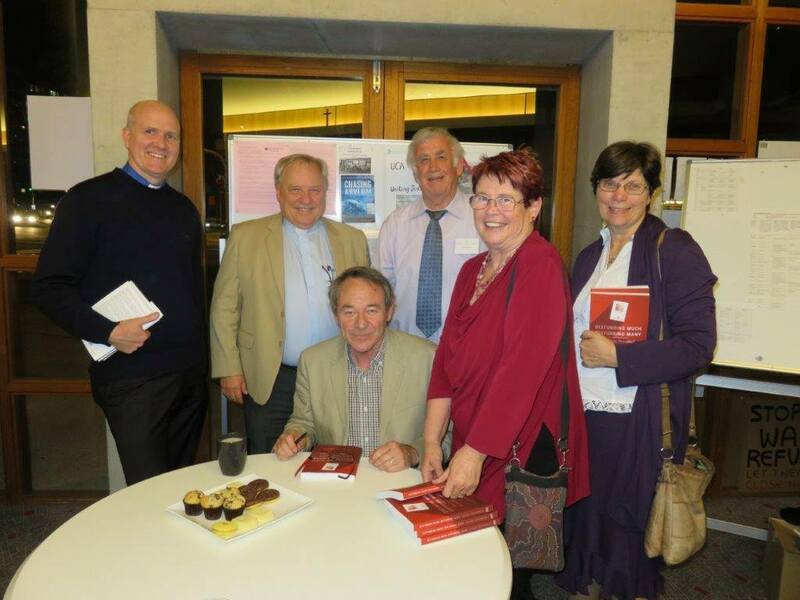 Dr Claire Renkin (who heads the Department of Christian Thought and History at the Yarra Theological Union at the University of Divinity in Victoria) gave the address at the book launch and we link to it here as it provides a good overview of why this book is valuable and timely. Click here to read the address. 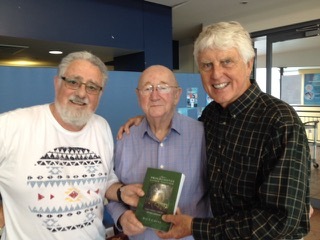 Rex Hunt, John Smith and Fred Plumer celebrate the launch of ‘When Progressives Gather Together’ at Common Dreams4 Conference in Brisbane, September 2016.